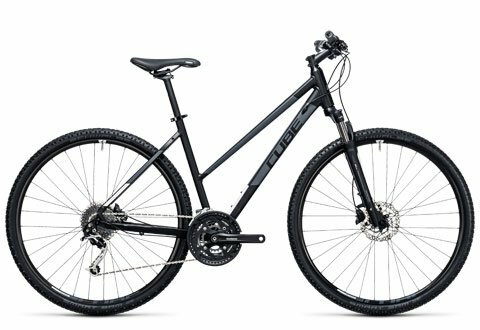 The new Cube hybrid bike is a sporty, reliable hybrid bike with well-balanced handling – a joy to ride. 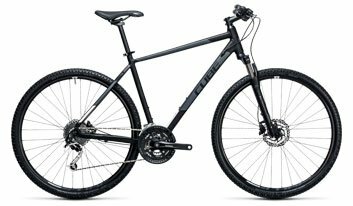 With its high quality frame and lockout-equipped suspension fork, the Nature is the perfect bike for exploring Croatia by trekking bike. It features one of the lightest and stiffest frames in its class. 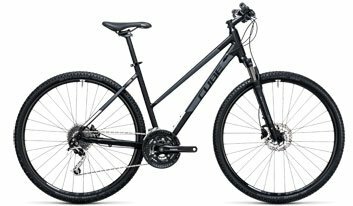 The double butted aluminium tubes ensure that the bike is light without compromising stability, while cables routed inside the down tube look good and provide long term gear shifting precision.This type is provided for the rental with pannier racks and fenders. 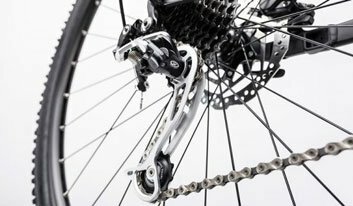 The Shimano drivetrain features Rapidfire Plus gear levers and we’ve upgraded the rear derailleur to XT level, providing 27 gears for a wide gear range and excellent, long-lasting shifting precision. 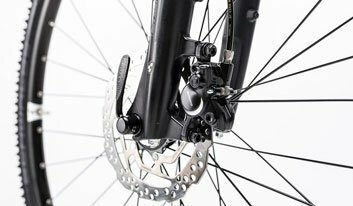 Shimano BR-M315 hydraulic disc brakes guarantee safe stopping even when it’s wet. The Selle Royal Viper saddle is a comfortable place to sit, even on long days out. 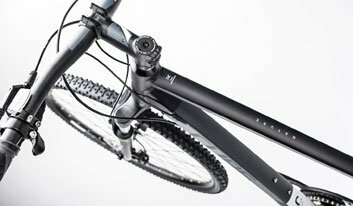 Suntour’s NEX HLO suspension fork absorbs shocks and vibration, providing comfort and better control on even the bumpiest of roads, and Schwalbe’s Smart Sam tyres grip and roll smoothly in all conditions.